Various Wholesale Valentines Plain Latex Balloons In A Range Of Colours And Sizes Including Heart Shaped Latex Balloons. 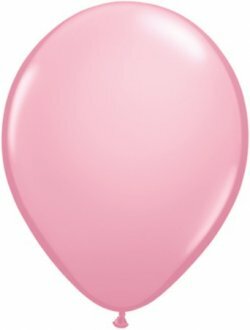 Qualatex 11 inch Pink Retail Latex Balloons 6ct. Theses Latex Balloons Are Helium Use Only With 6 Balloons Per Pack. Qualatex 11 inch Red Retail Latex Balloons 6ct. 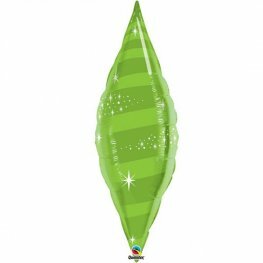 Theses Latex Balloons Are Helium Use Only With 6 Balloons Per Pack. Qualatex 11 inch Purple Violet Retail Latex Balloons 6ct. Theses Latex Balloons Are Helium Use Only With 6 Balloons Per Pack. Qualatex 11 inch Pearl Lavender Retail Latex Balloons 6ct. Theses Latex Balloons Are Helium Use Only With 6 Balloons Per Pack. 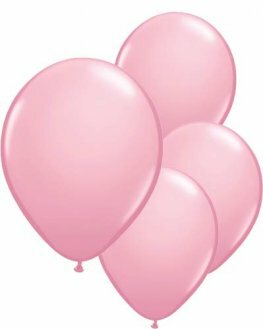 Qualatex 11 inch Pearl Pink Retail Latex Balloons 6ct. Theses Latex Balloons Are Helium Use Only With 6 Balloons Per Pack. 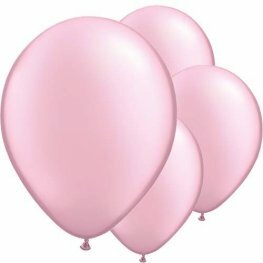 The Very Best Qualatex 5 Inch Standard Pink Opaque Latex Balloons x100 Per Bag. 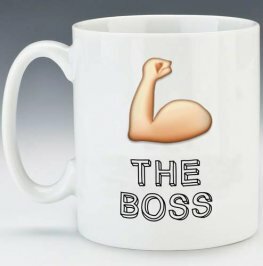 100% Natural, Biodegradable Latex. 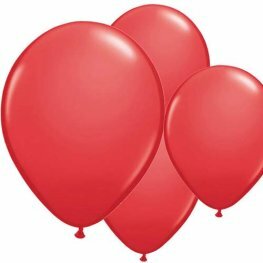 The Very Best Qualatex 5 Inch Standard Red Opaque Latex Balloons x100 Per Bag. 100% Natural, Biodegradable Latex. 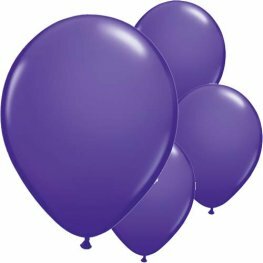 The Very Best Qualatex 5 Inch Fashion Tone Purple Violet Opaque Latex Balloons x100 Per Bag. 100% Natural, Biodegradable Latex. 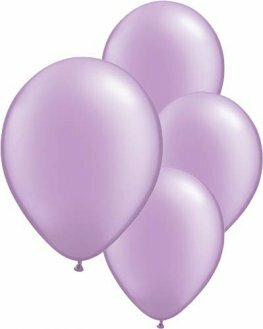 The Very Best Qualatex 5 Inch Fashion Tone Wild Berry Opaque Latex Balloons x100 Per Bag. 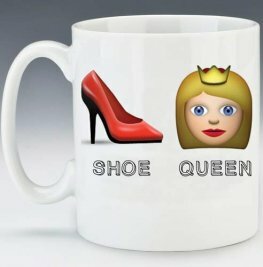 100% Natural, Biodegradable Latex. The Very Best Qualatex 5 Inch Fashion Tone Hot Rose Pink Opaque Latex Balloons x100 Per Bag. 100% Natural, Biodegradable Latex. The Very Best Qualatex 11 Inch Standard Pink Opaque Latex Balloons x100 Per Bag. 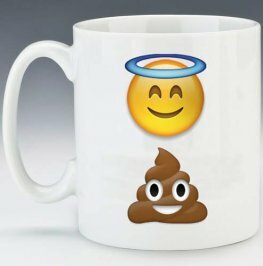 100% Natural, Biodegradable Latex.